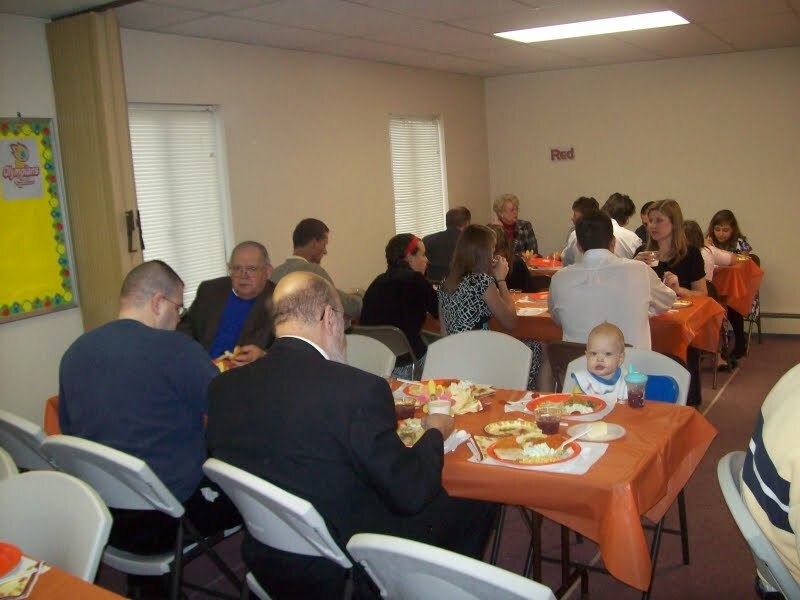 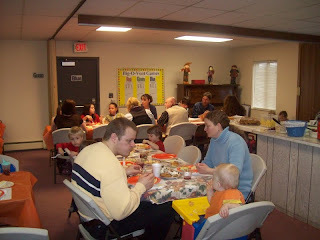 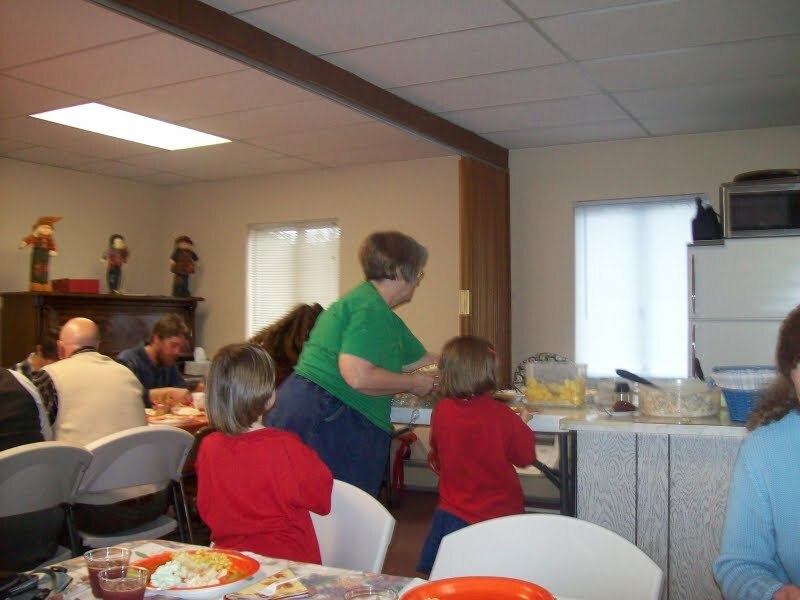 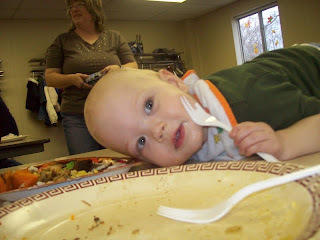 Our Thanksgiving week started on Nov. 21st with a special service at church for Olympian/Gopher Buddy awards with a Thanksgiving meal afterwards. 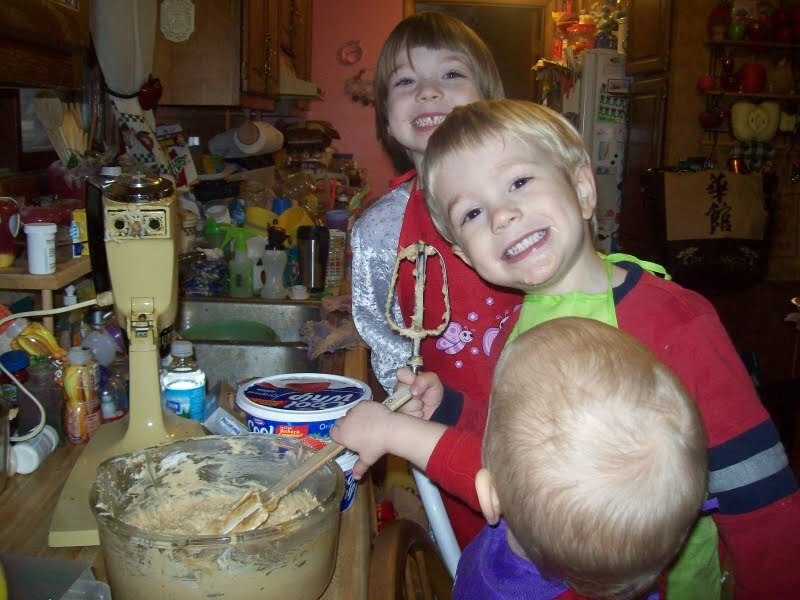 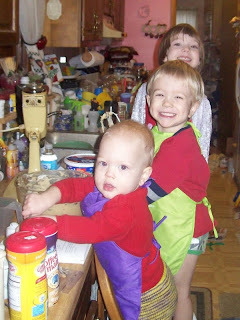 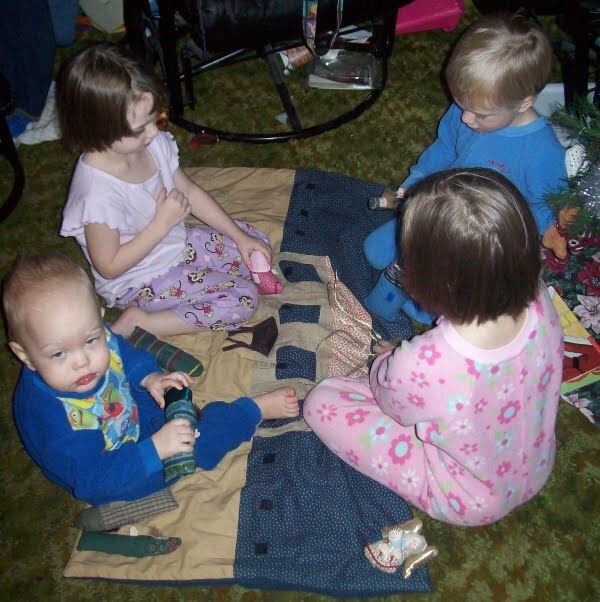 The younger 3 kids helping me make peanut butter pies. 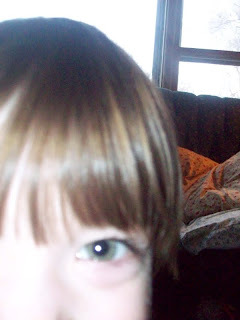 I brought my camera to my mom's house on Thursday, but didn't take any pictures! 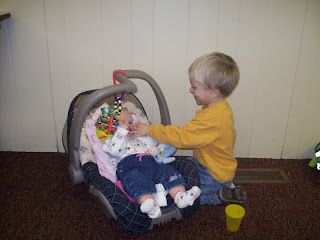 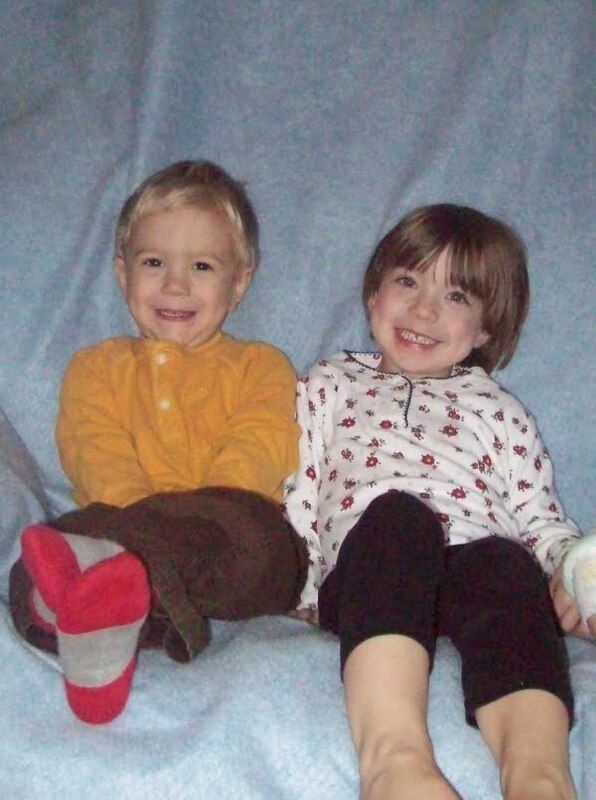 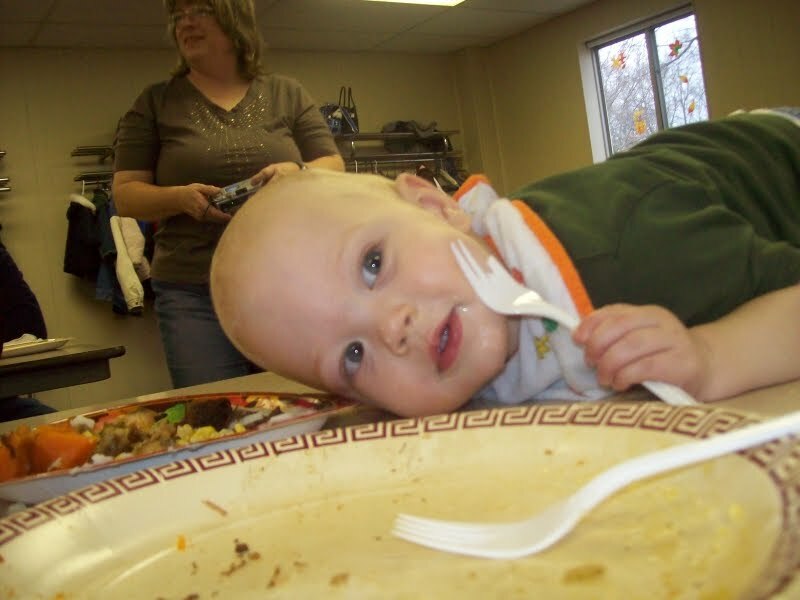 William was "baby sitting" Samantha. 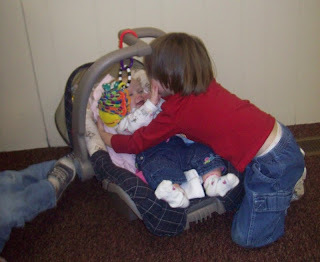 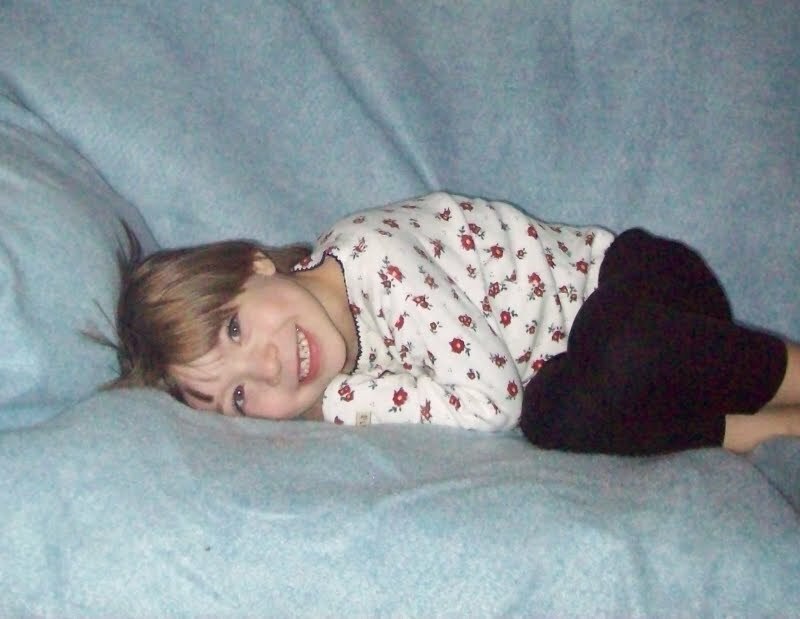 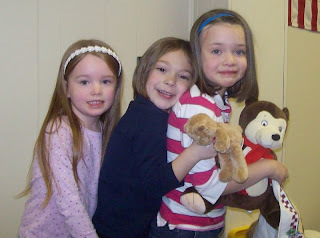 Emily had fun with Samantha, too, and was concerned she was missing every time she wasn't in her carseat. 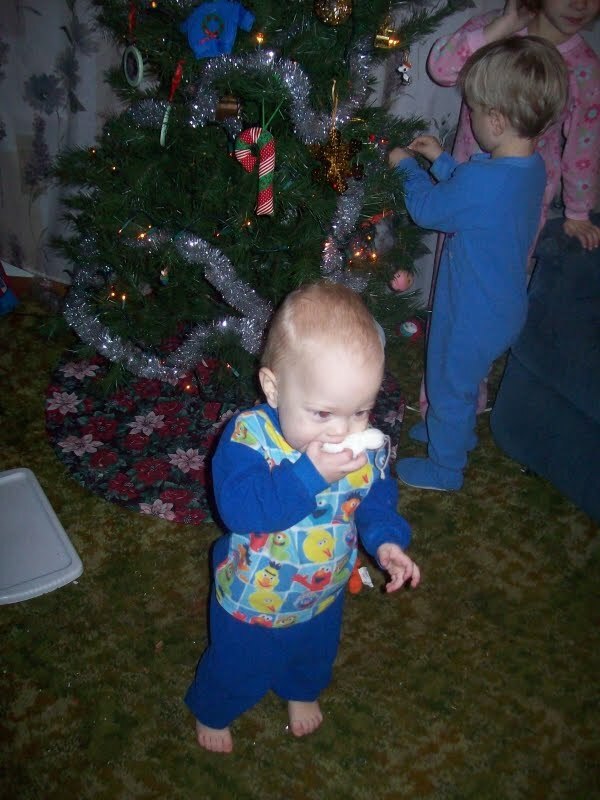 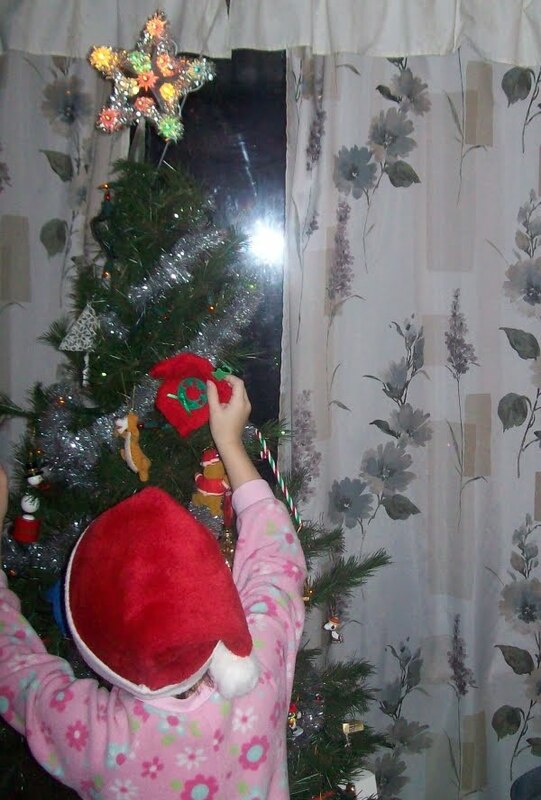 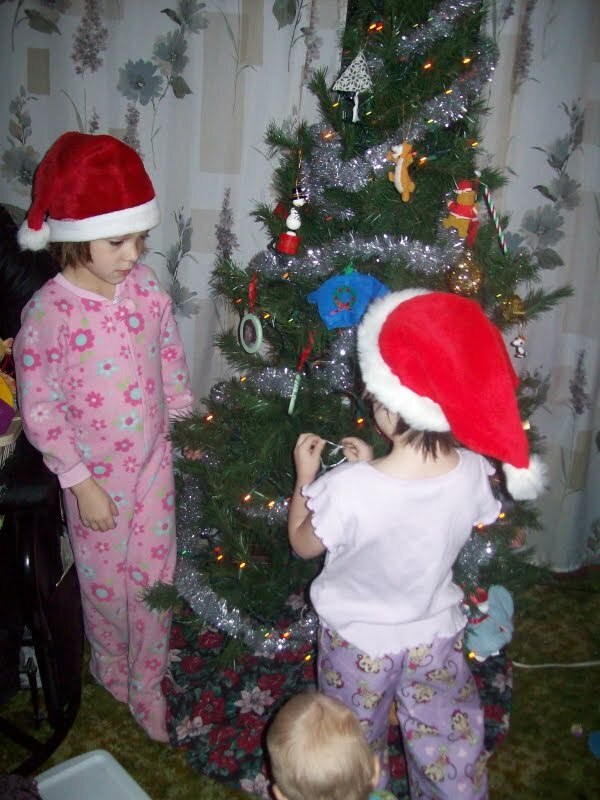 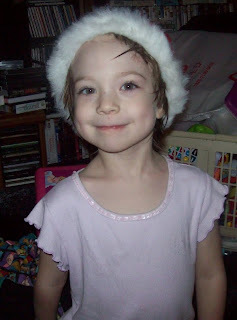 When we got home from Edmore, we put up the Christmas tree. 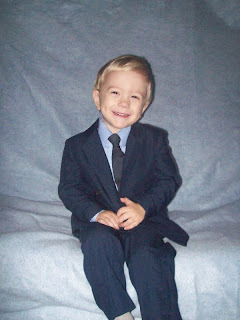 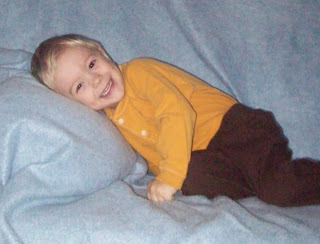 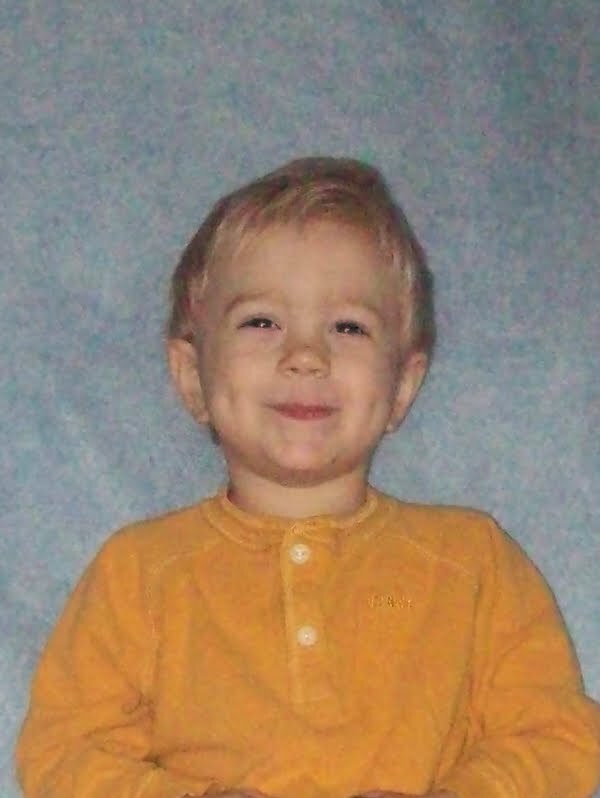 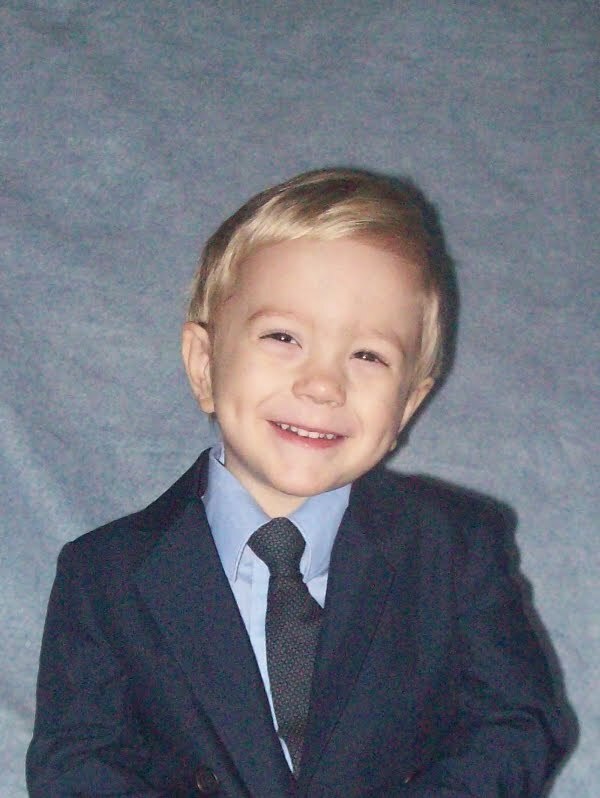 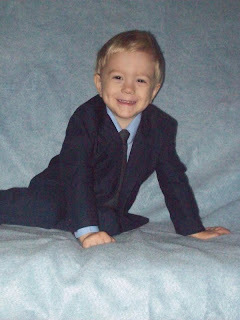 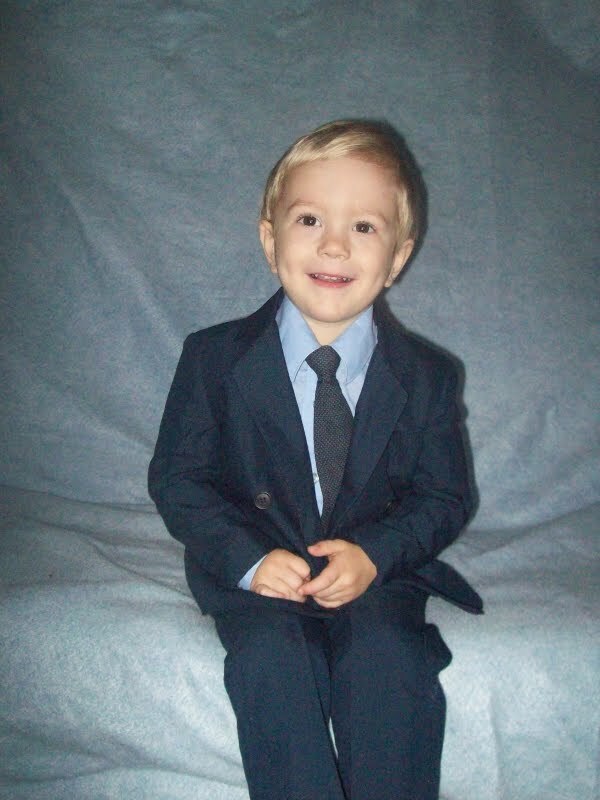 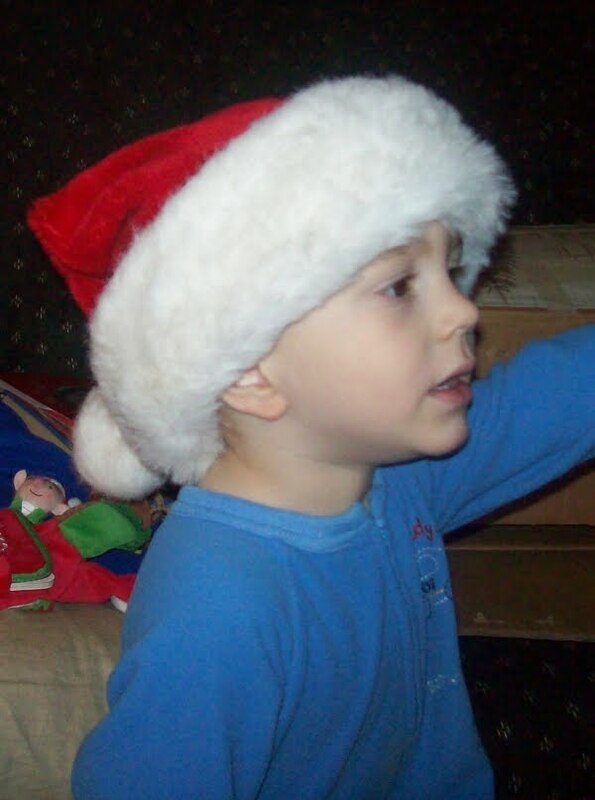 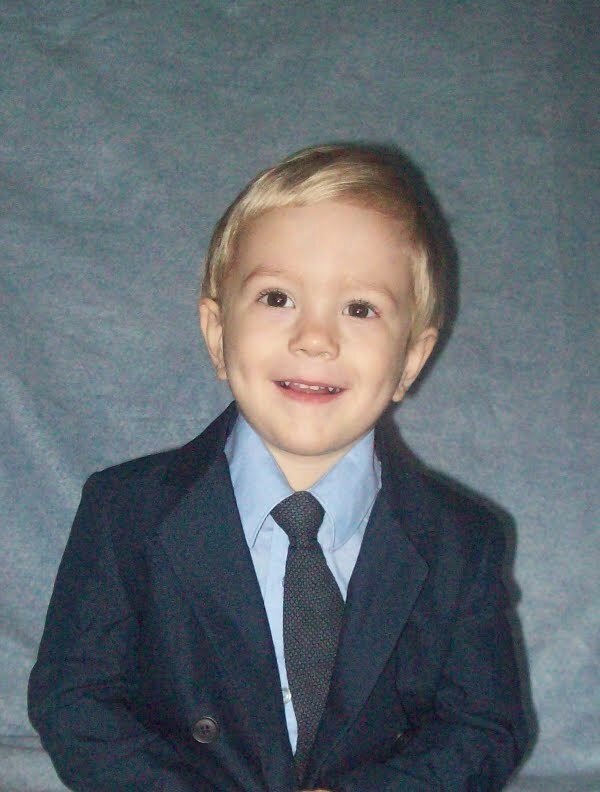 William is 3 Years Old Today! Today, William turns 3 years old! 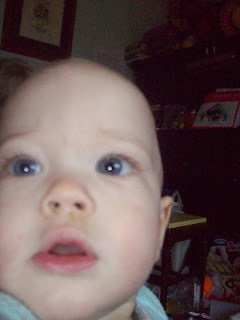 Here is the post about his birth. 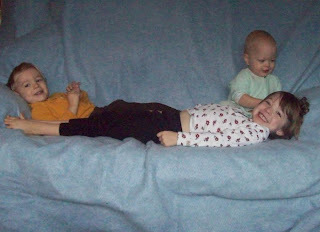 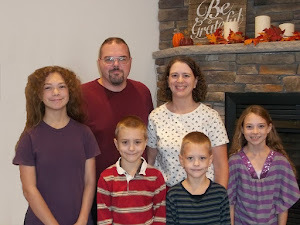 The kids posed for some candid shots after William's pictures. 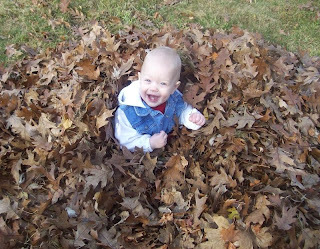 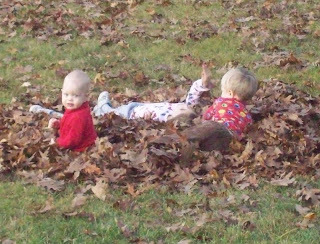 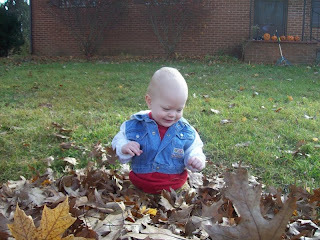 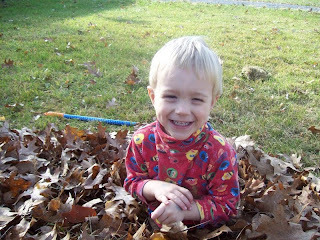 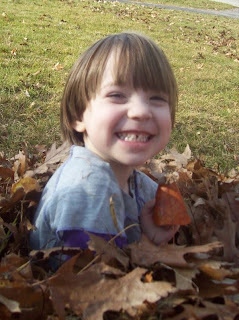 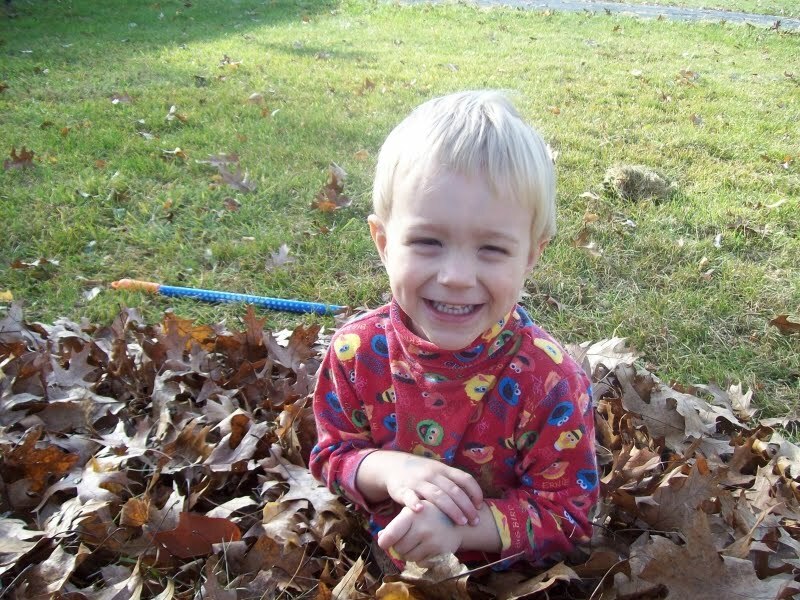 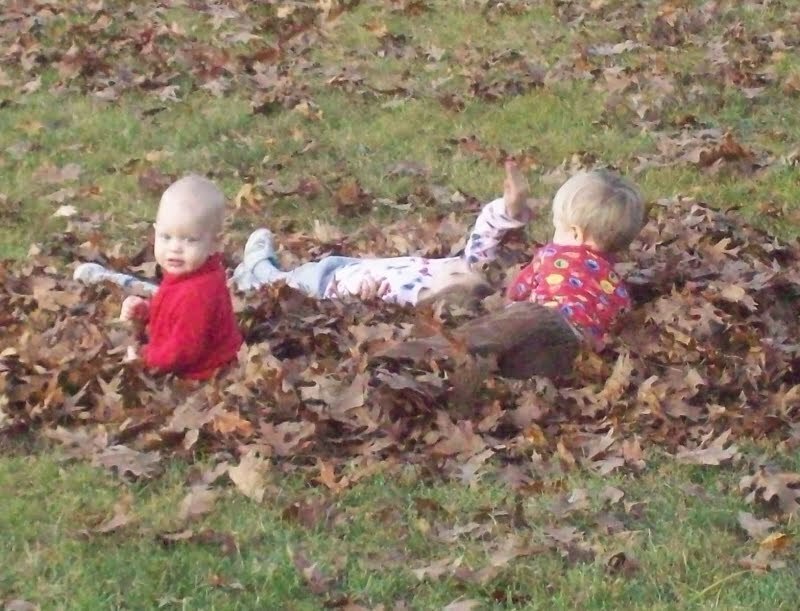 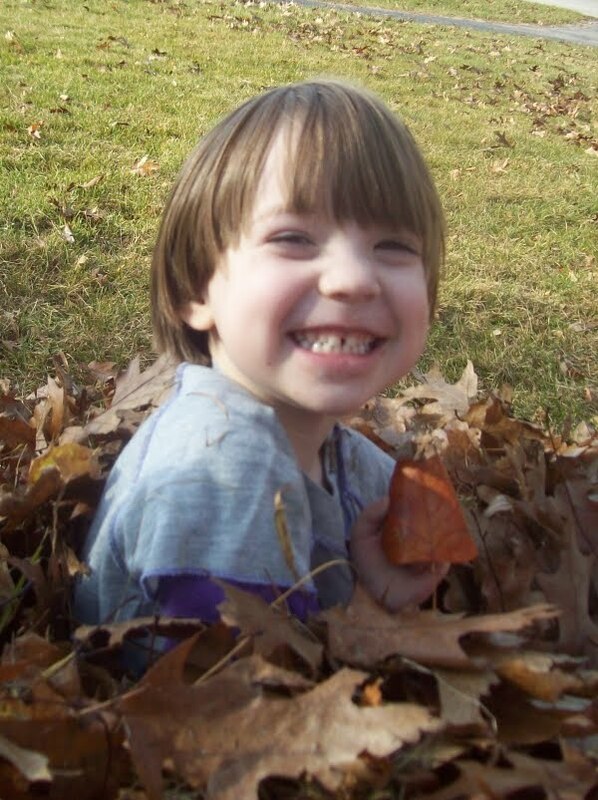 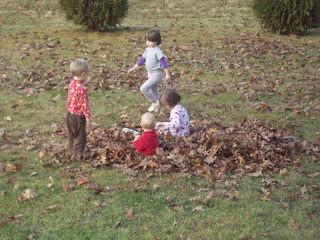 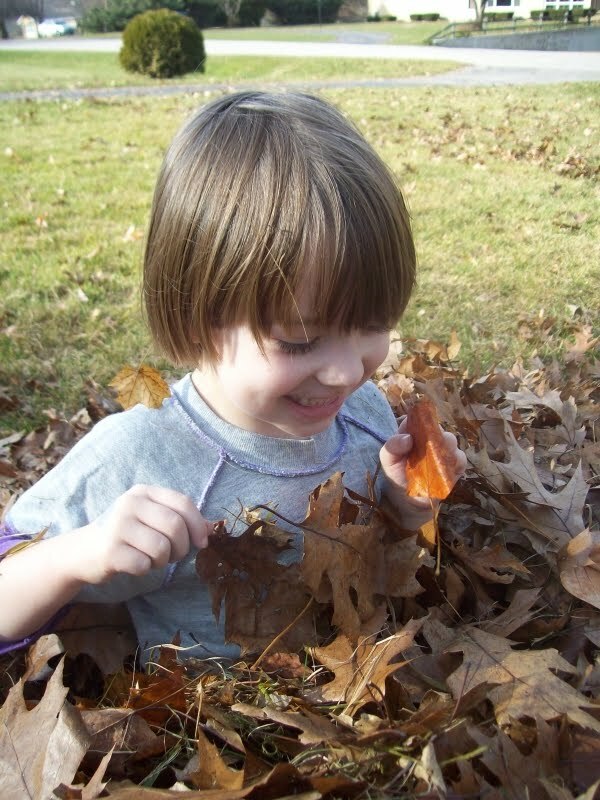 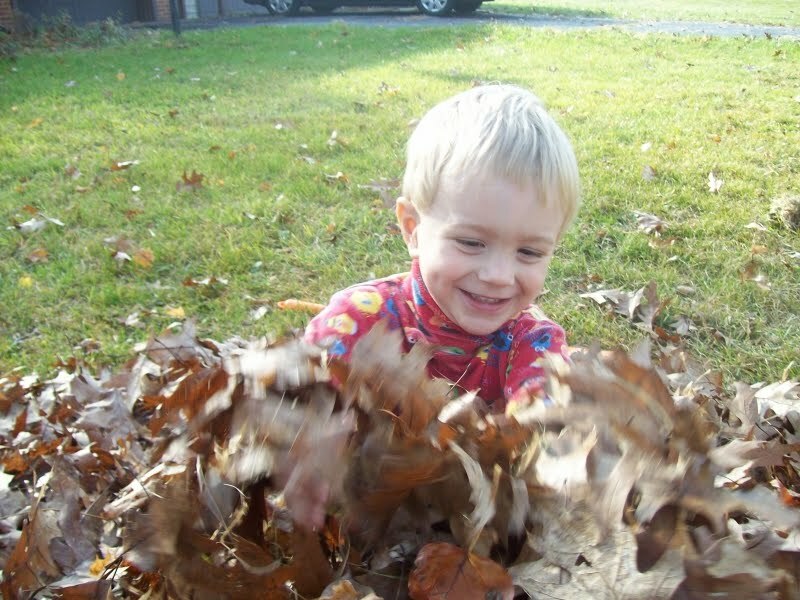 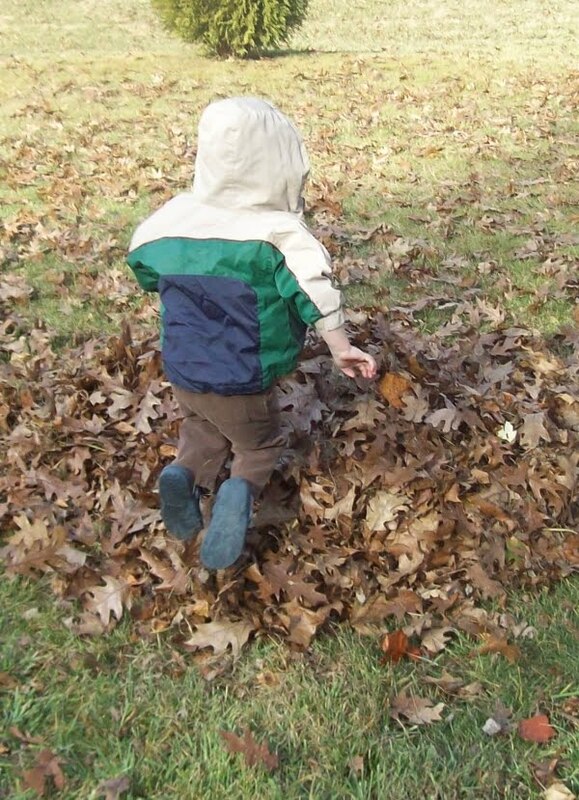 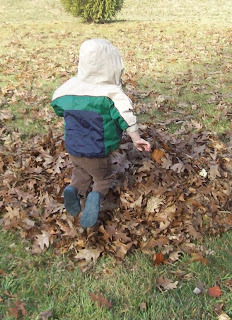 Last week when it was warmer, the kids had fun playing in the leaves. 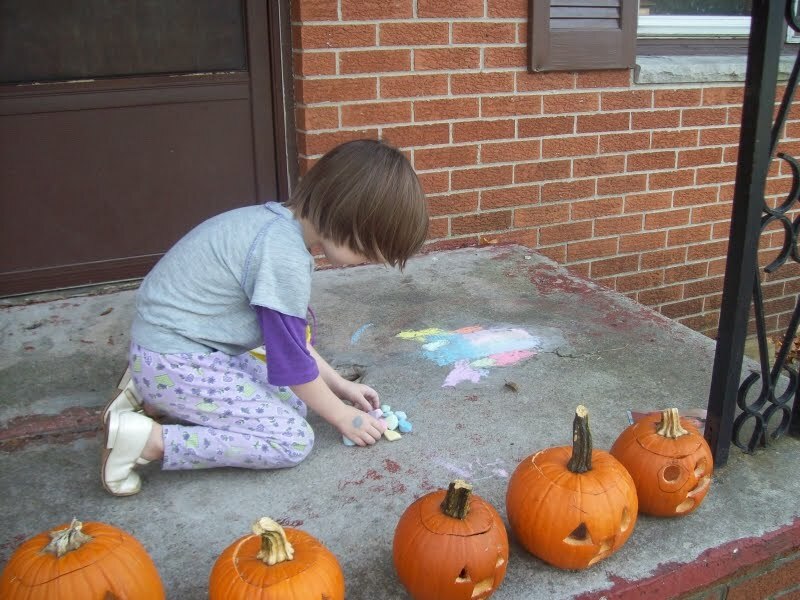 Emily also did some chalk art. 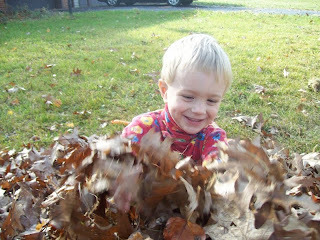 Andrew thought it was loads of fun! 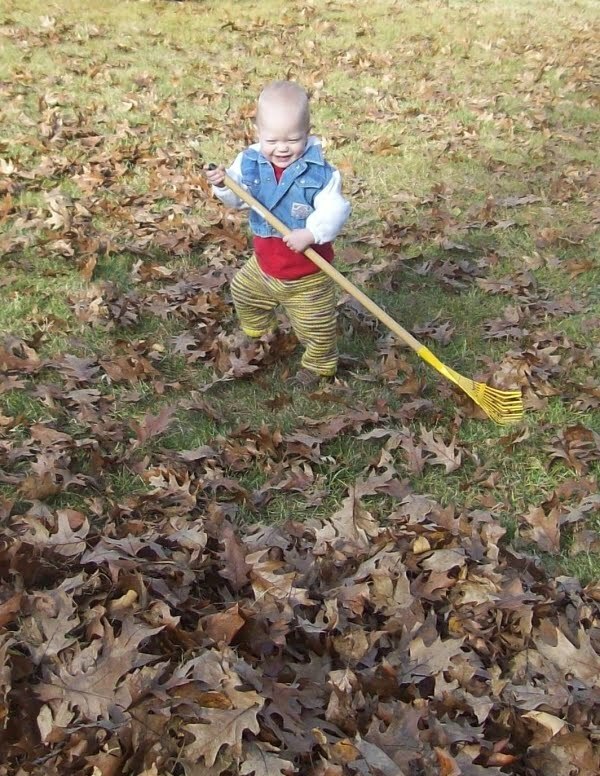 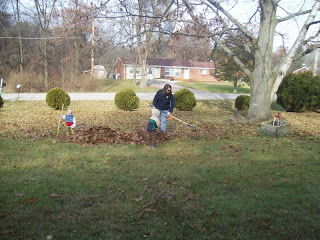 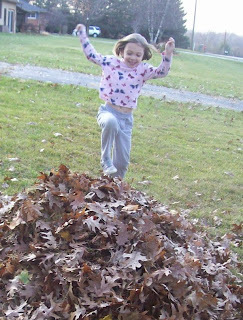 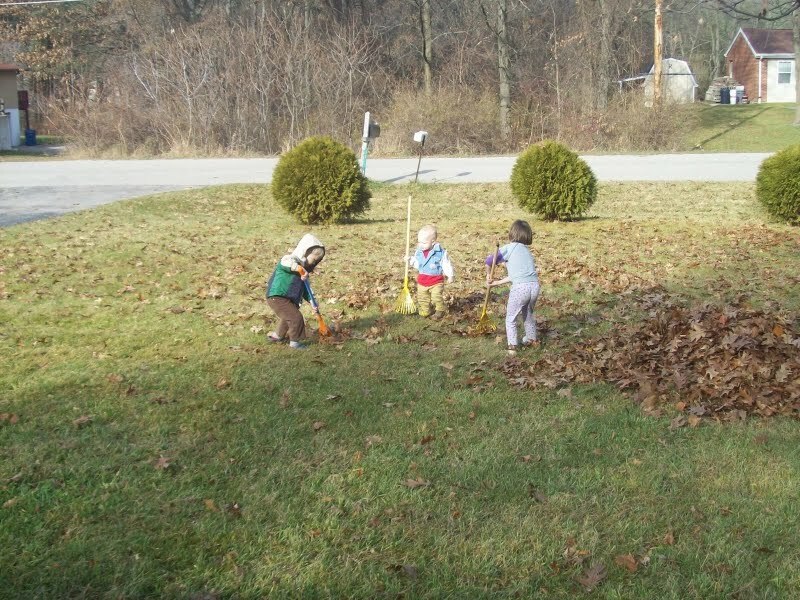 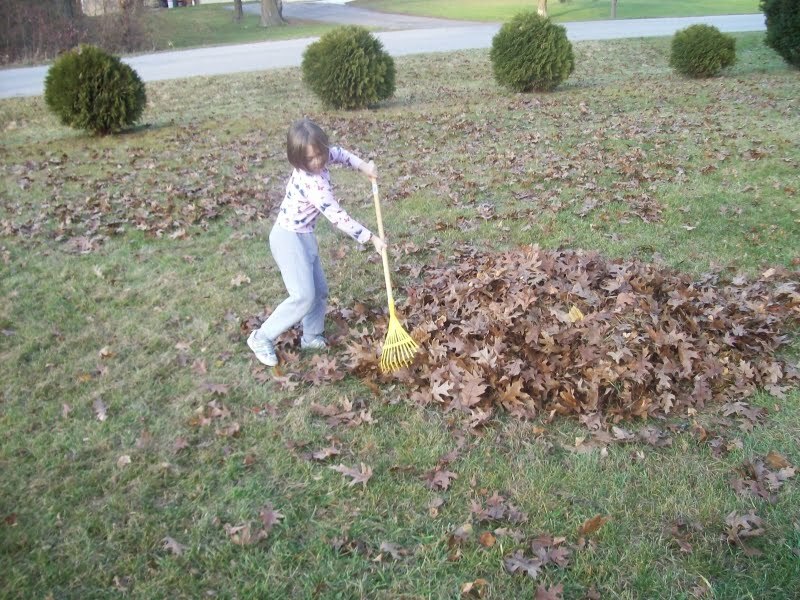 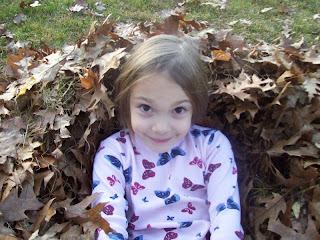 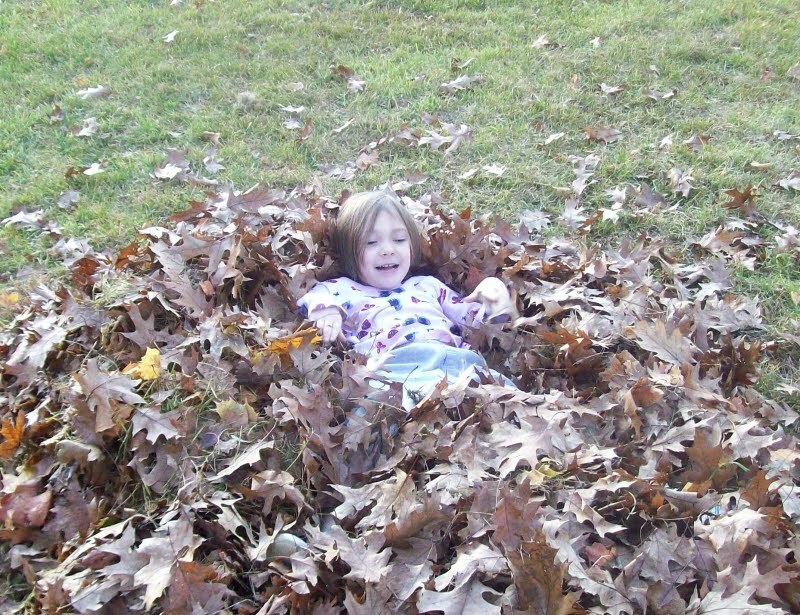 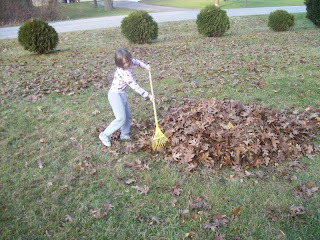 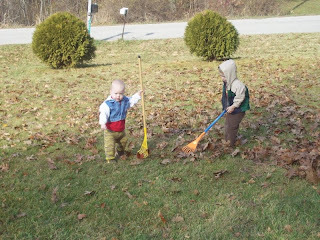 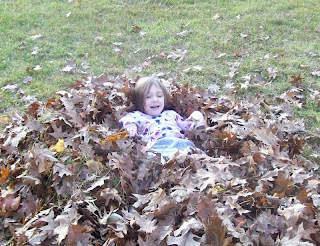 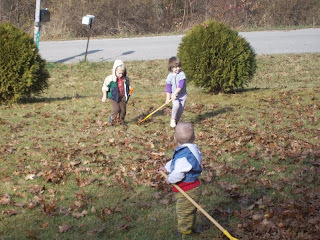 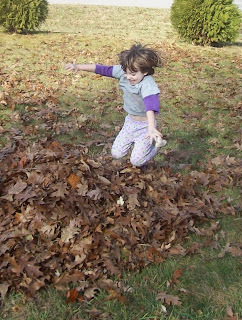 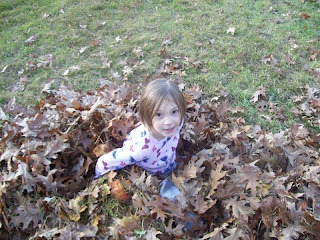 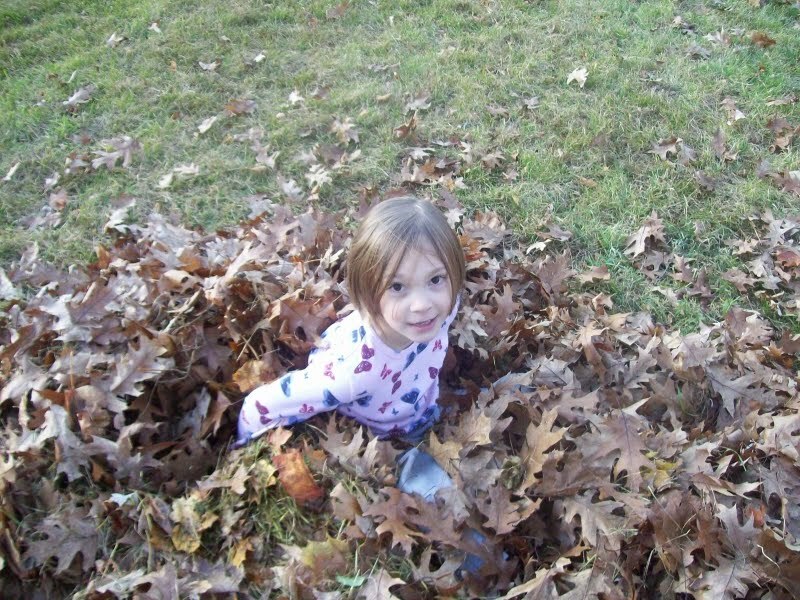 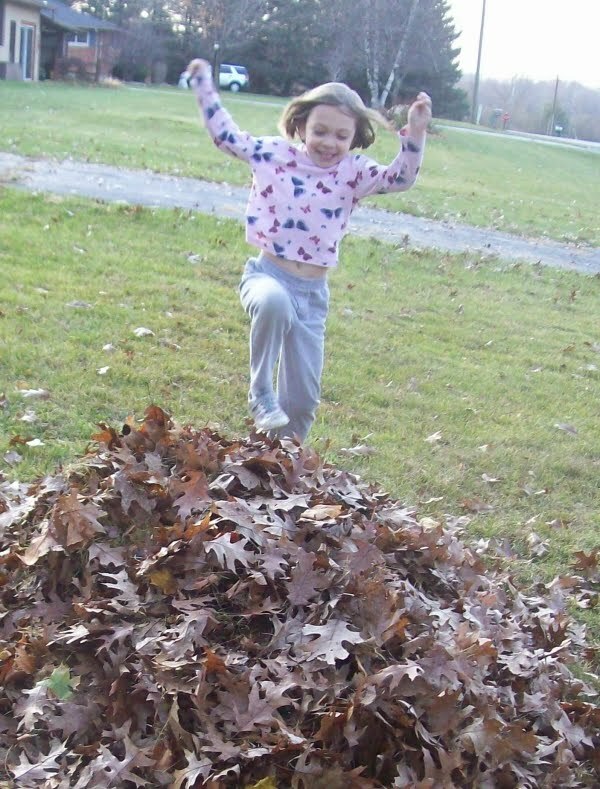 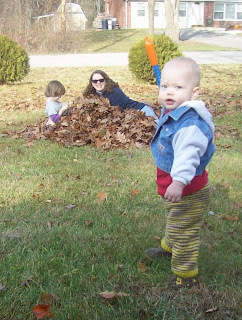 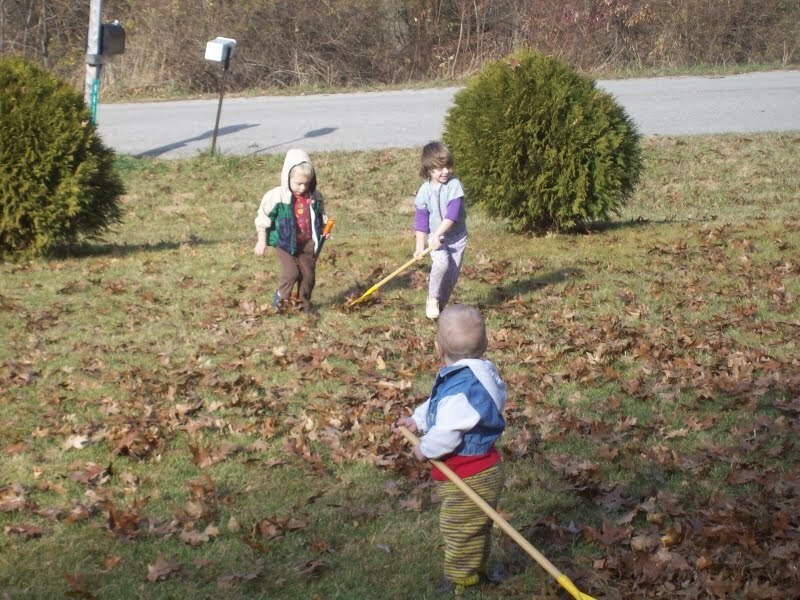 When Sarah got home from school, she wanted a turn, so she raked the leaves back together. 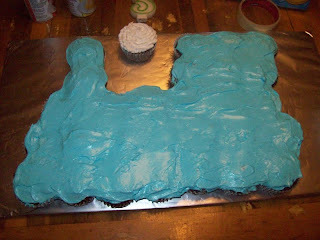 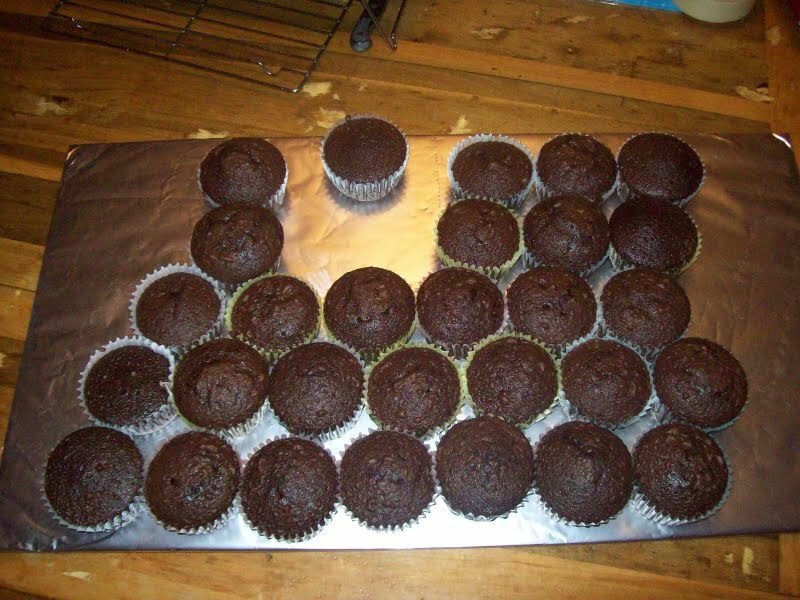 How to Make a Cupcake Cake! 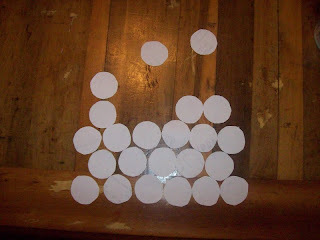 I used paper circles to figure out a layout before I made the cake. 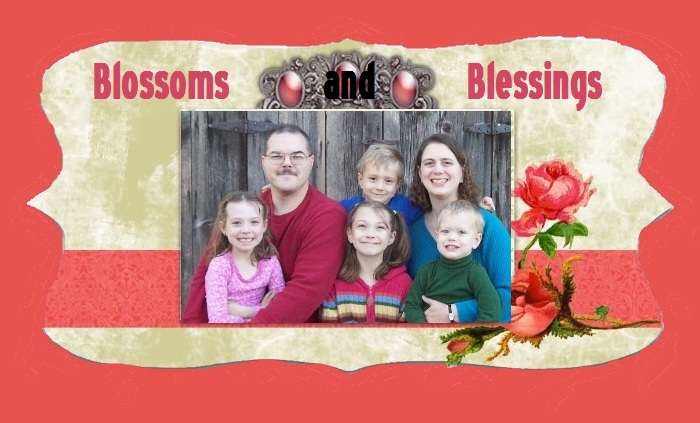 I got more cupcakes than I thought I would, so I changed the layout a little. 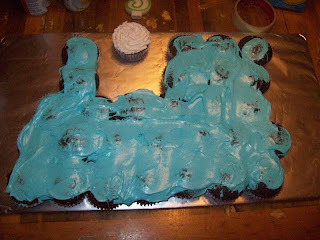 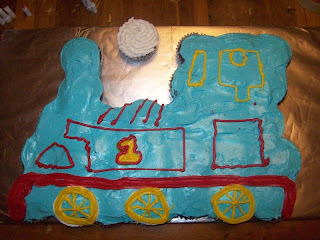 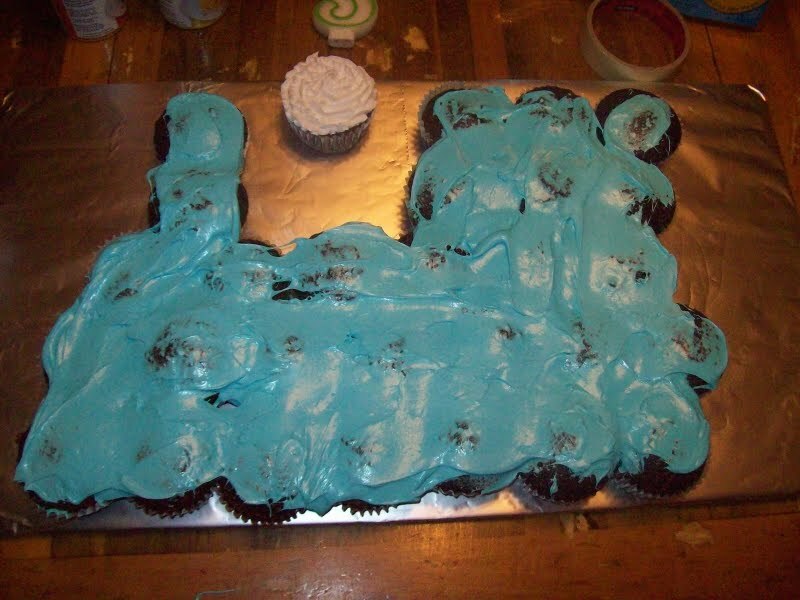 This is using 1 tub of frosting.